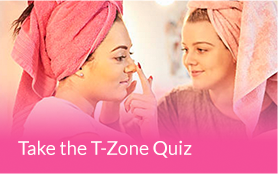 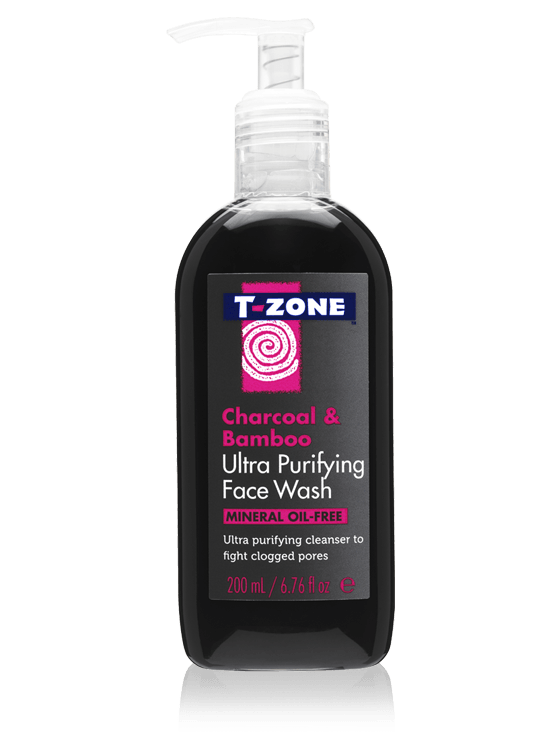 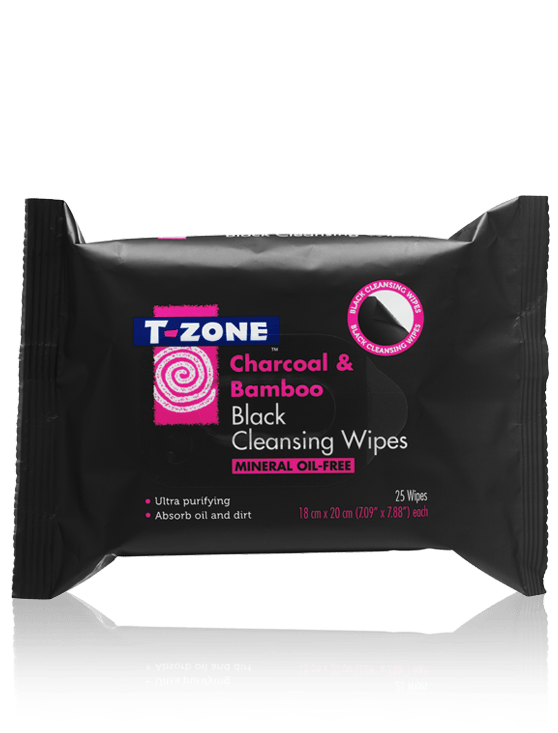 T-Zone Charcoal & Bamboo Ultra Purifying Face Wash effectively cleanses skin to fight clogged pores. 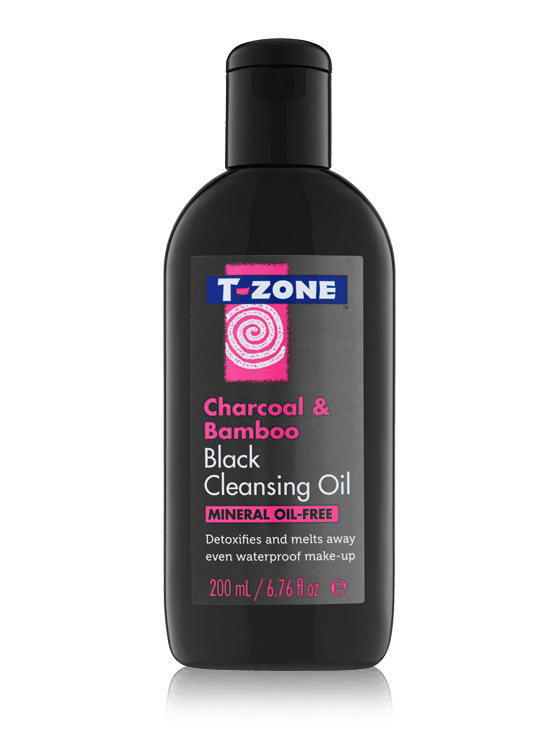 The Activated Charcoal and Bamboo Extract draw out and absorb excess oil and Grapefruit Extract purifies and helps the skin to look clear and healthy. 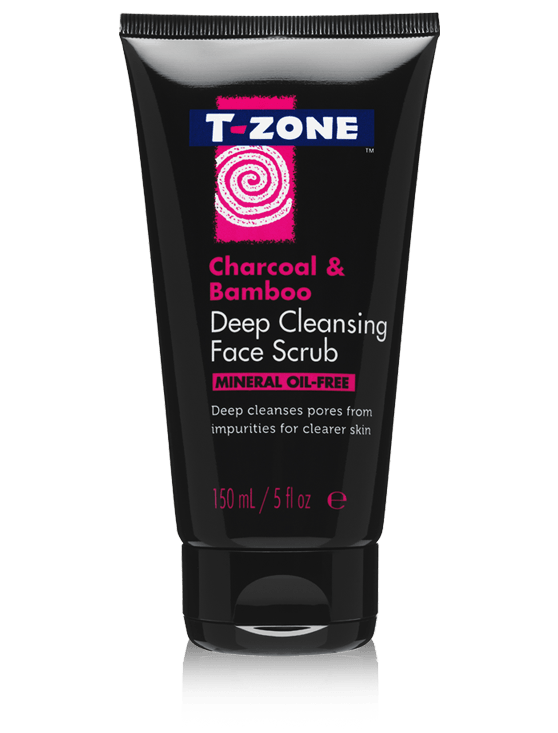 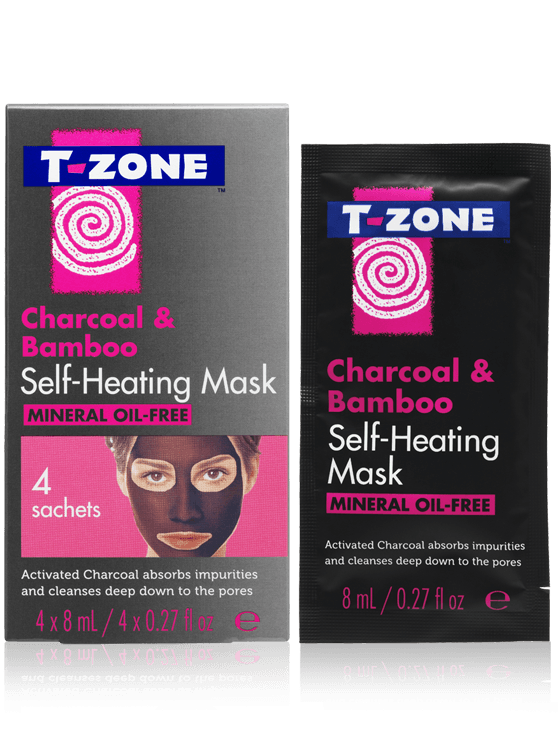 T-Zone Charcoal & Bamboo Clearing Mud Night Treatment minimises pores appearance and boosts skin clarity. 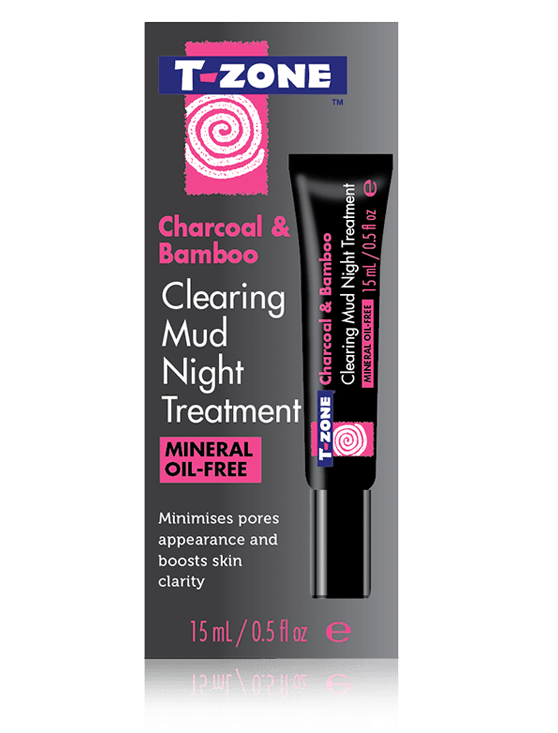 This skin clearing mud treatment is enriched with naturally ultra-purifying Clays and Activated Charcoal, oil absorbing Bamboo Extract, purifying Grapefruit and exfoliating and clarifying Glycolic Acid for flawless-looking skin.